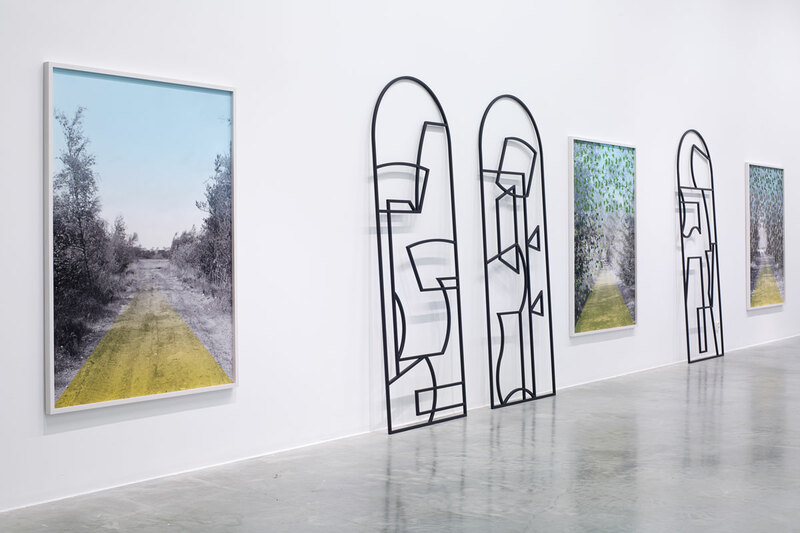 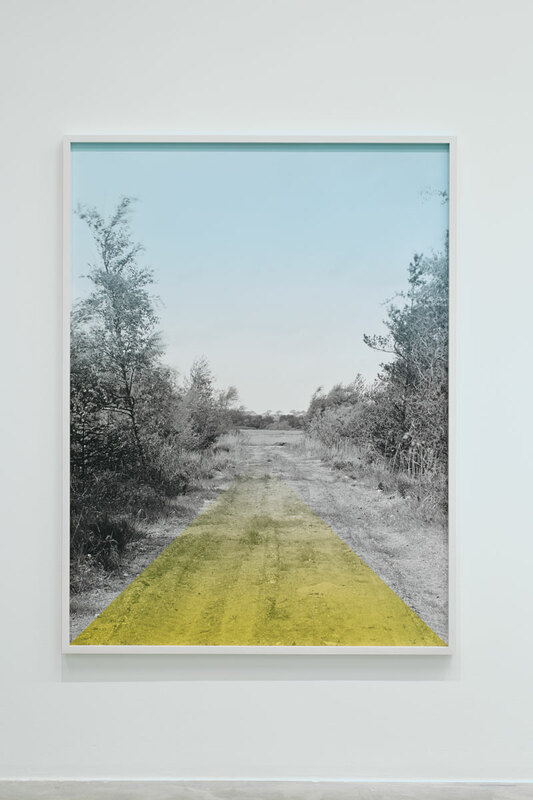 The first solo exhibition of Edward Clydesdale Thomson in Sweden brings together a series of works which exist on the margins of inside and outside, questioning the relation between landscape, ideology and identity. 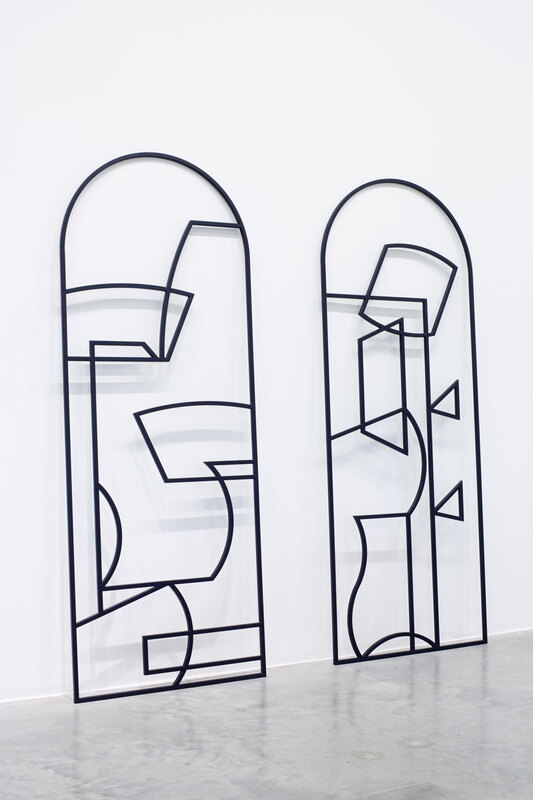 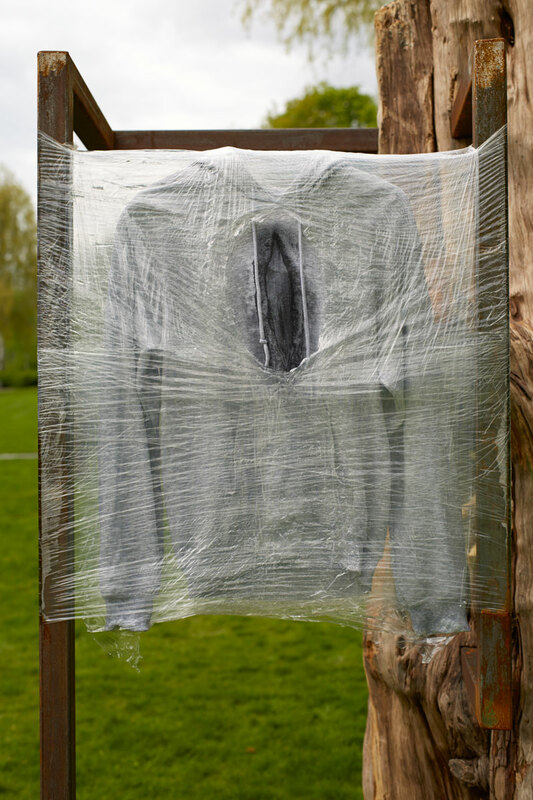 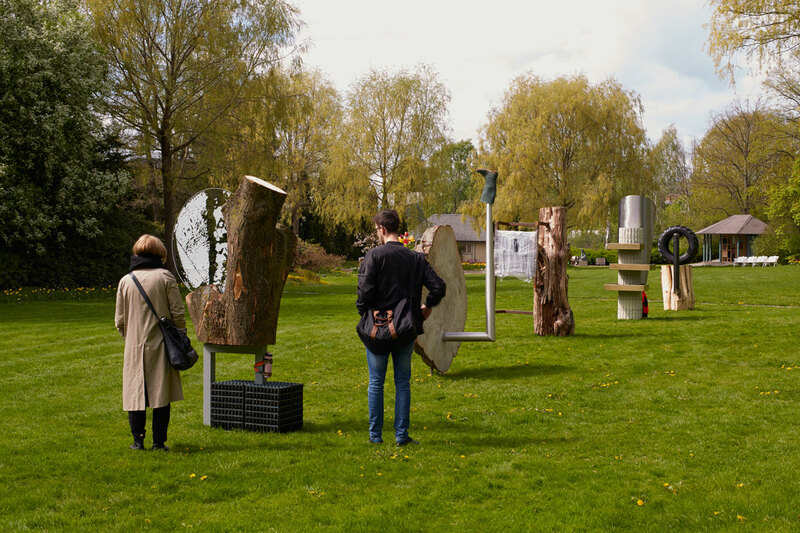 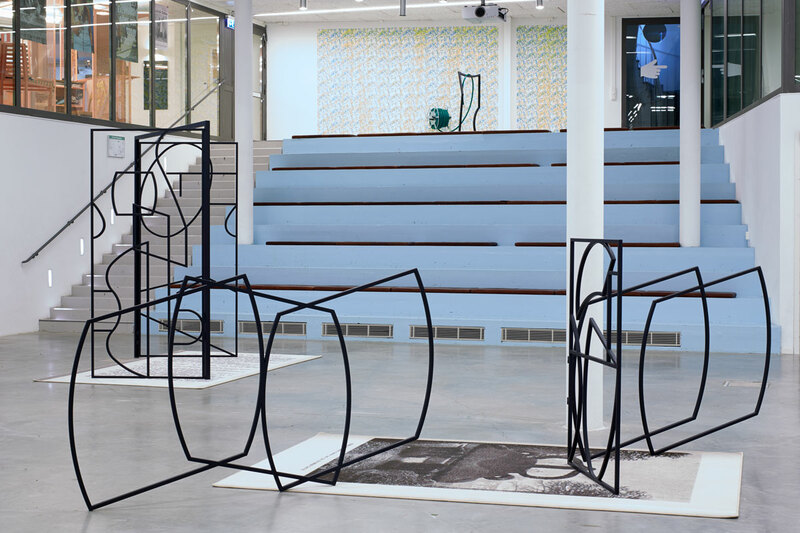 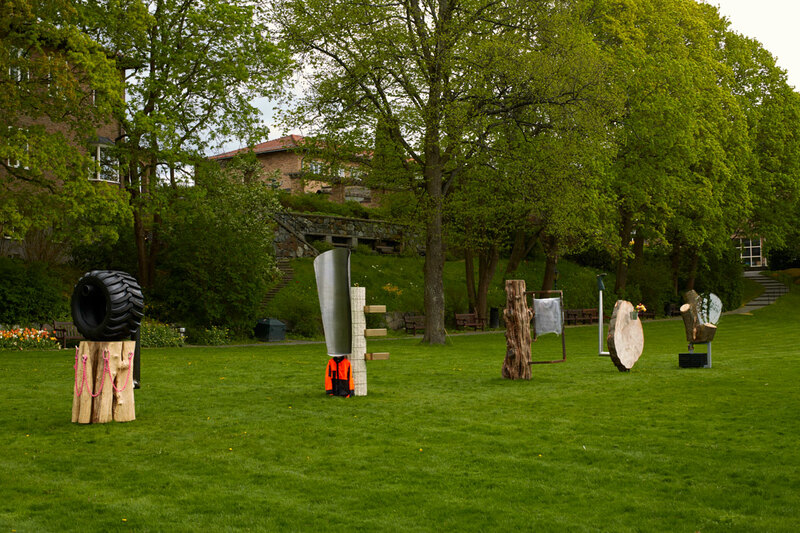 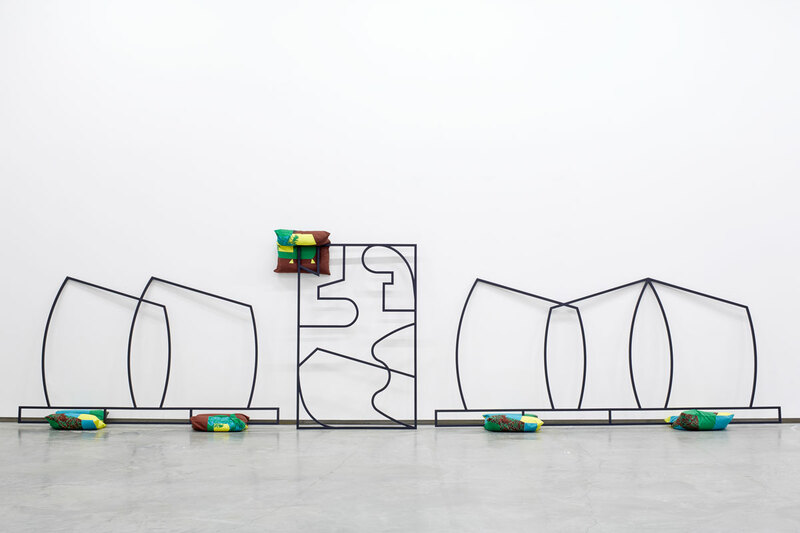 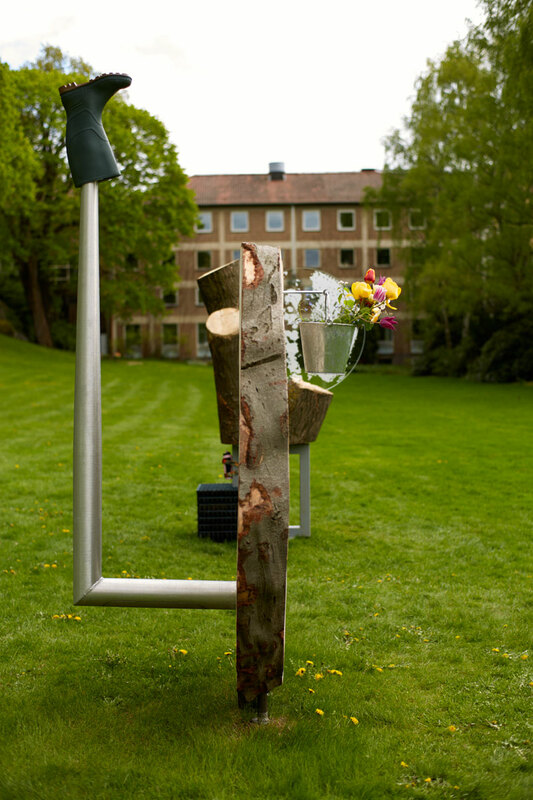 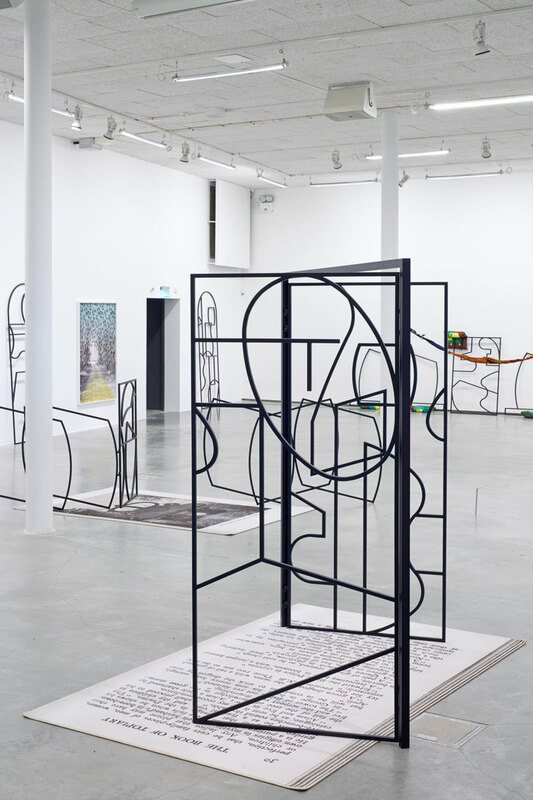 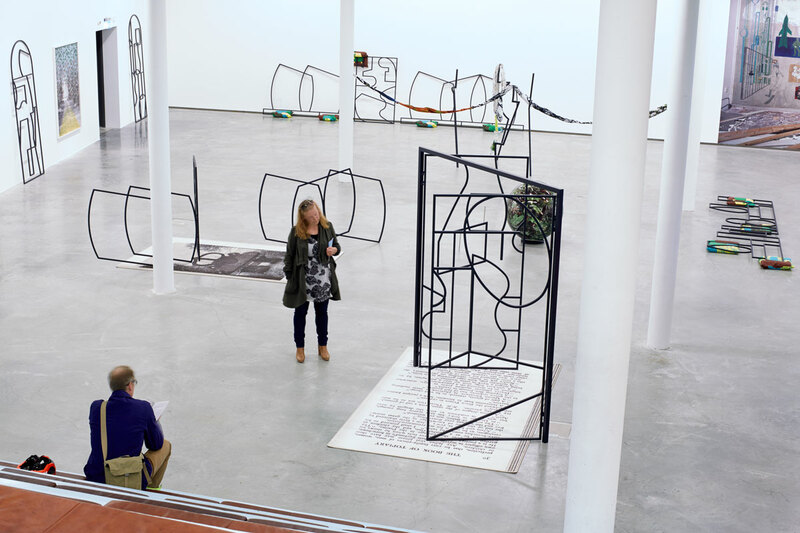 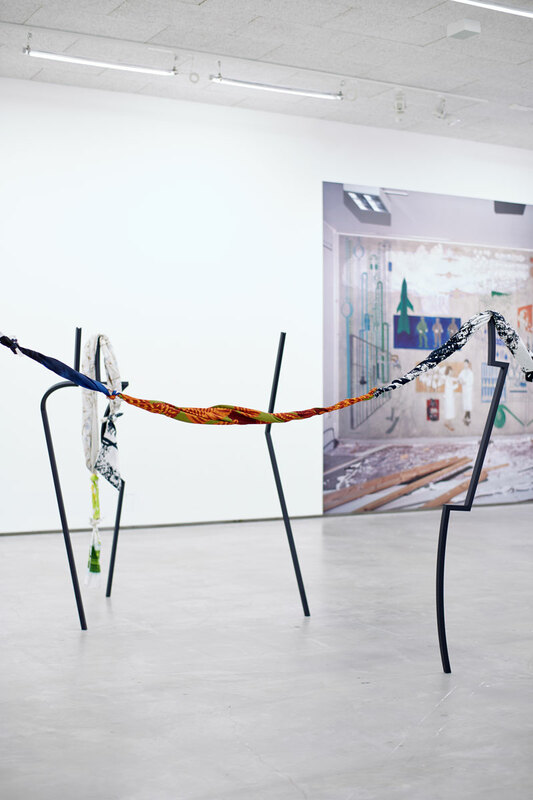 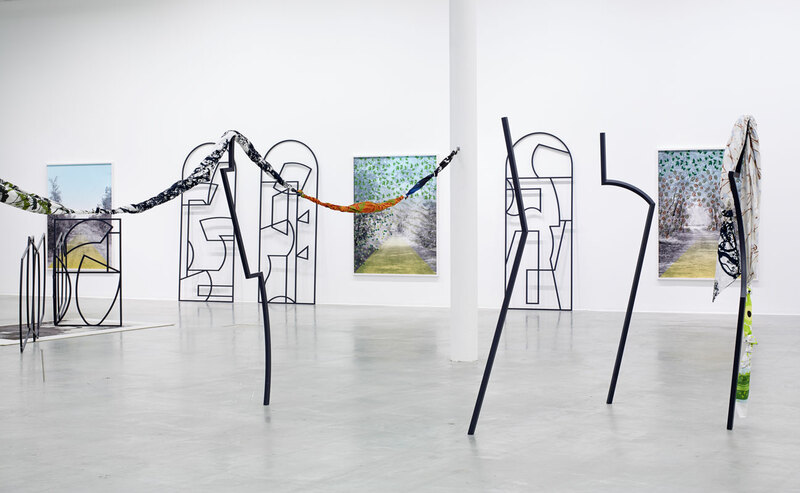 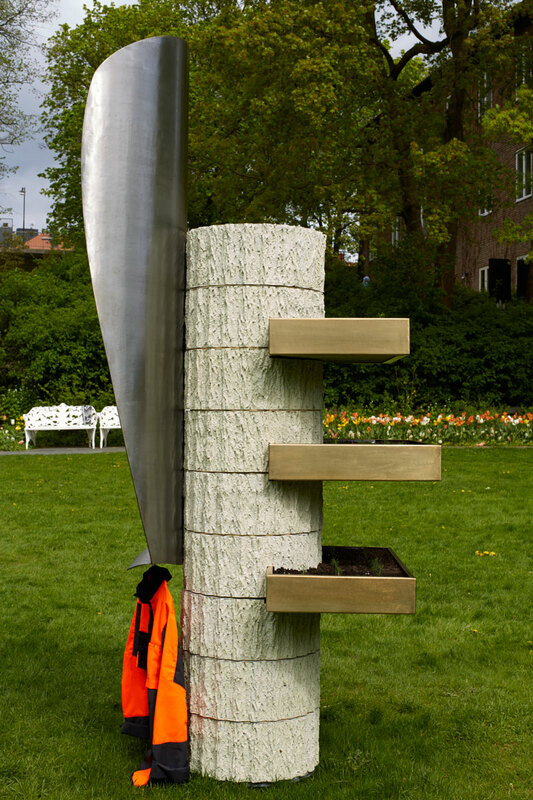 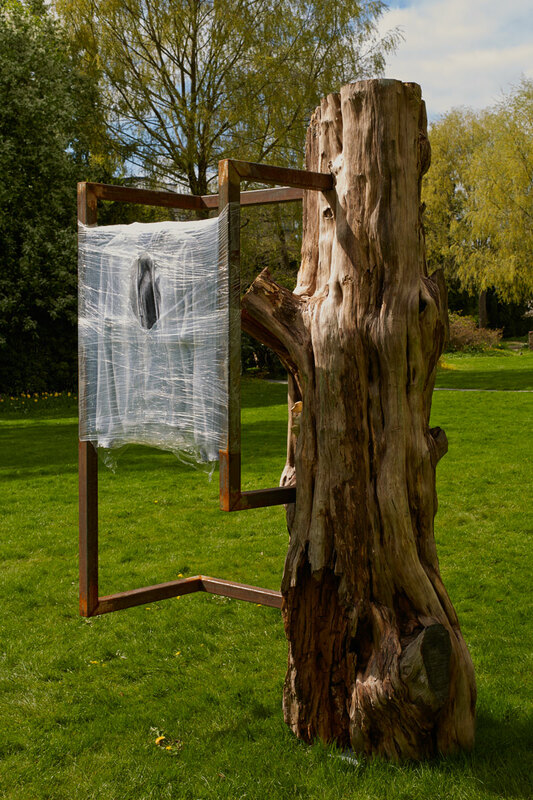 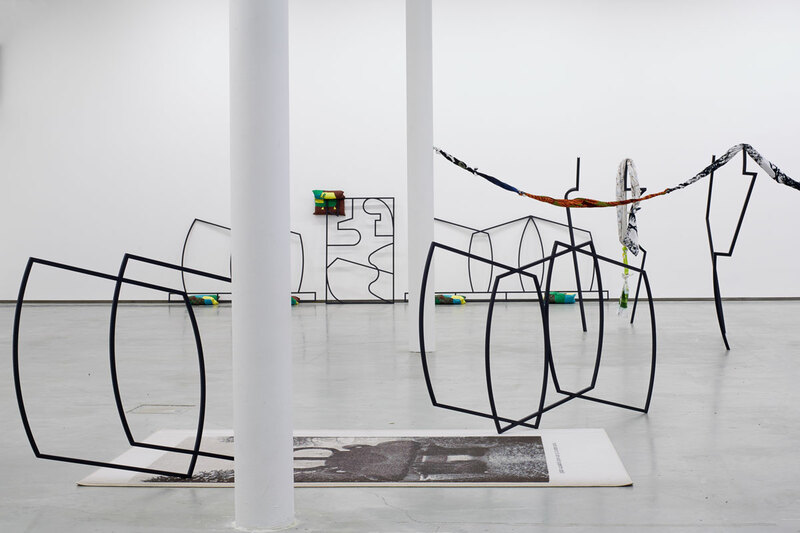 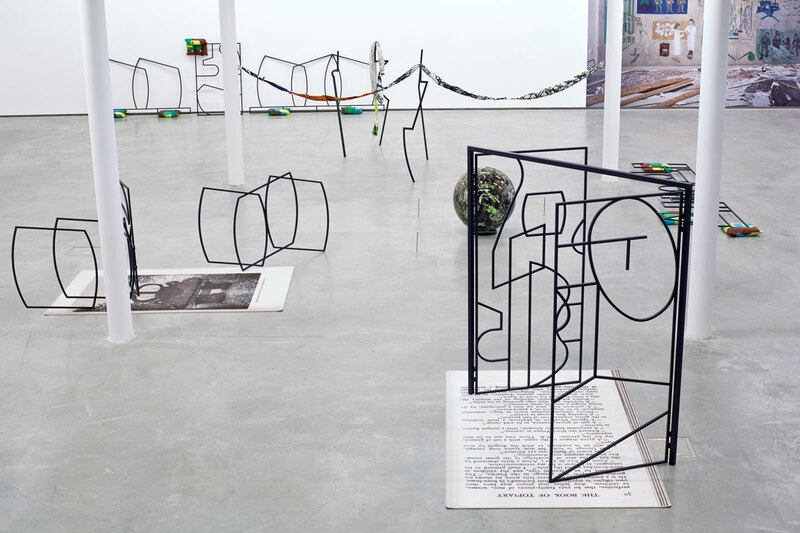 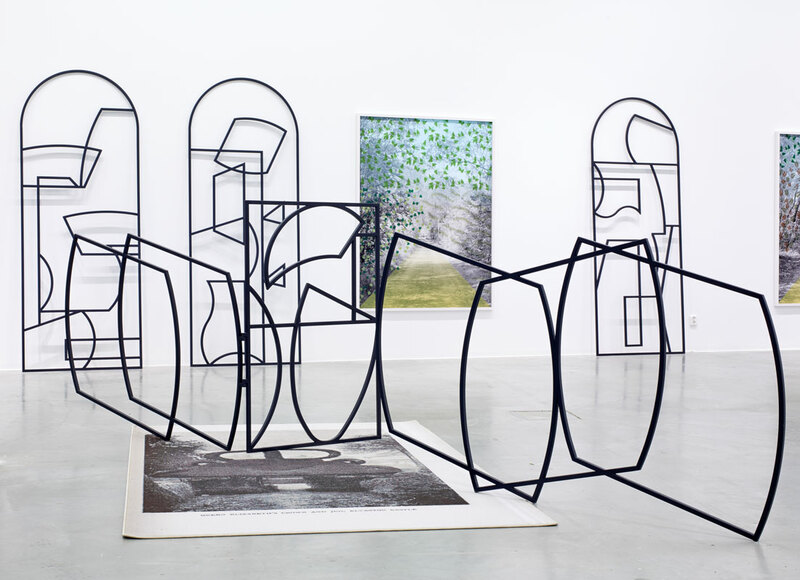 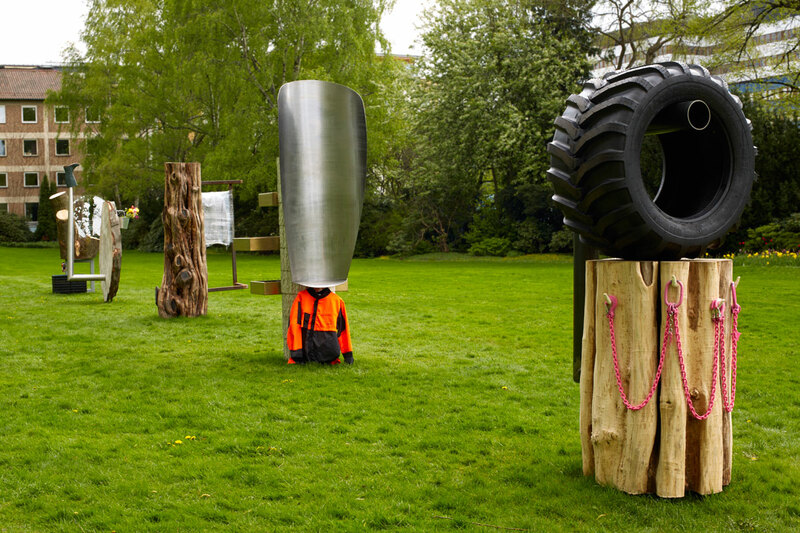 Here, one group of works presented indoors act as a precursor for a new work outdoors, five sculptures commissioned specially for Marabouparken. 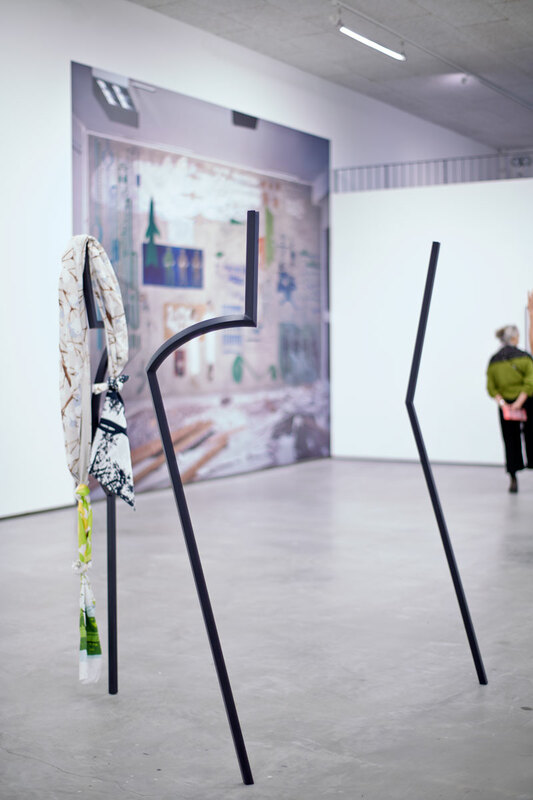 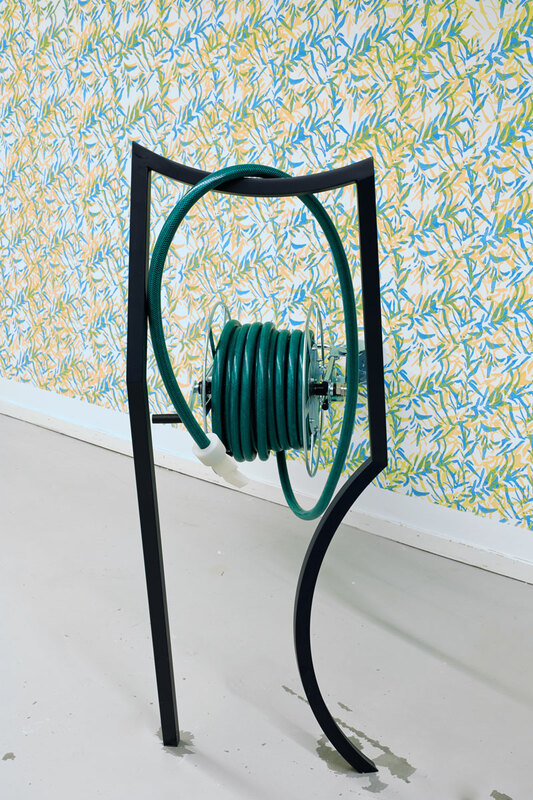 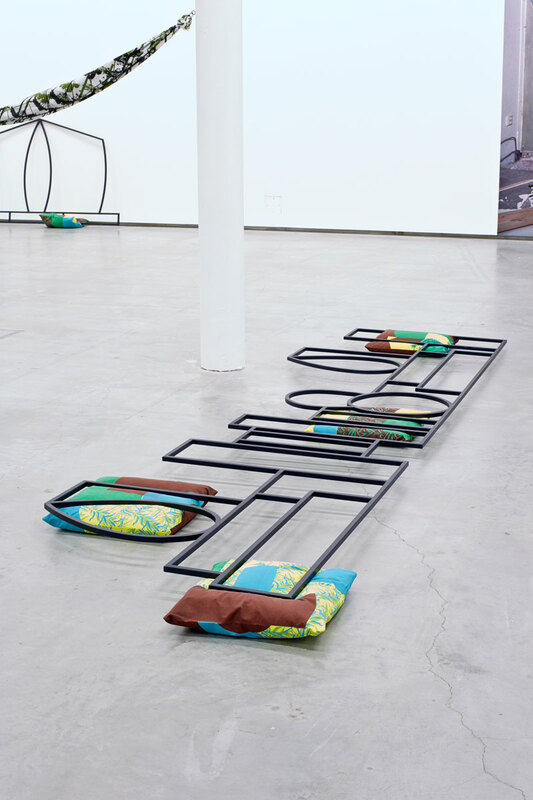 At Marabouparken konsthall the artist has transformed the gallery into a metaphorical space of everyday objects, images and forms that blur the boundaries between interior and exterior. 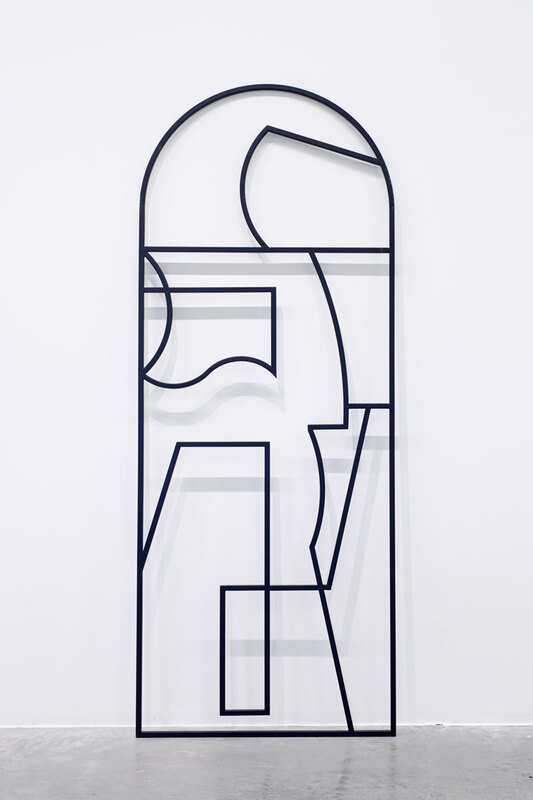 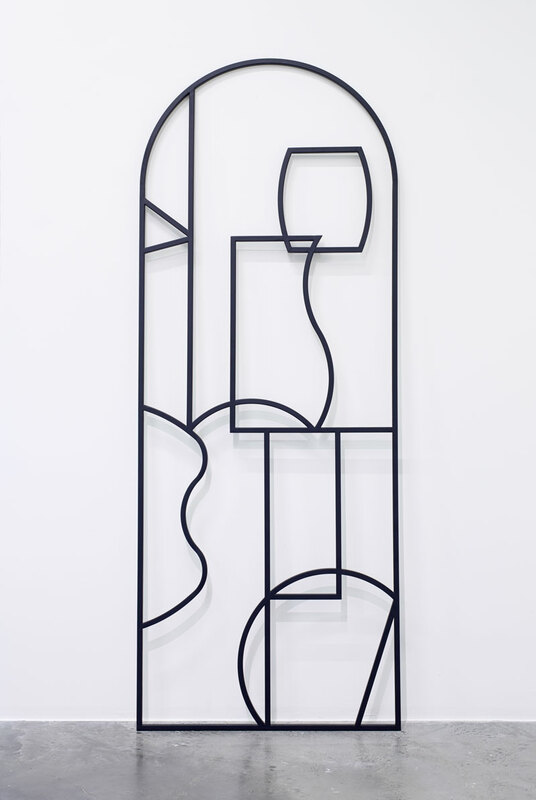 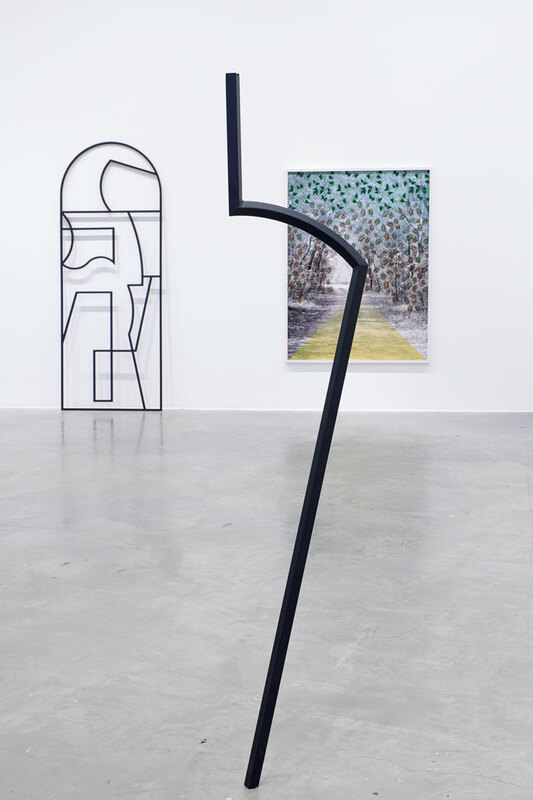 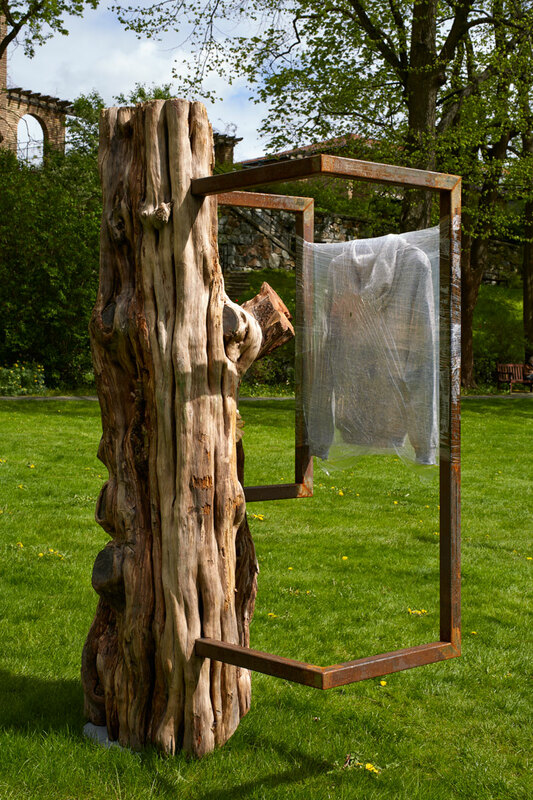 Drawing from the topiary garden and his own childhood memories, Thomson presents garden as cultural construct, but also as an element of imagination and memory. 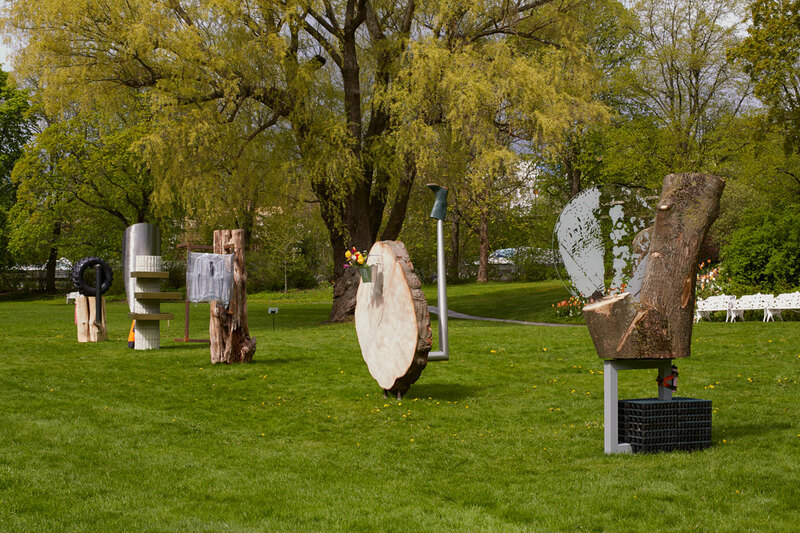 On the large grass lawn of Marabouparken five sculptures bear references of historical forest use and the industrial-scale growing of spruces. 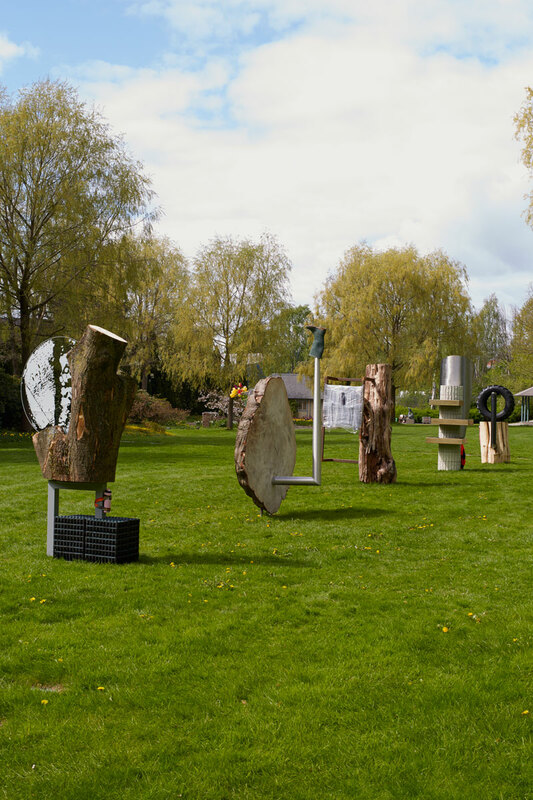 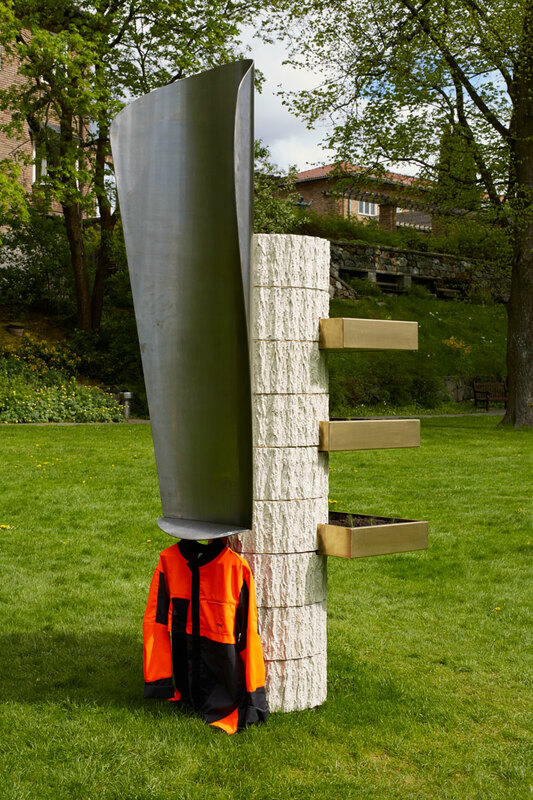 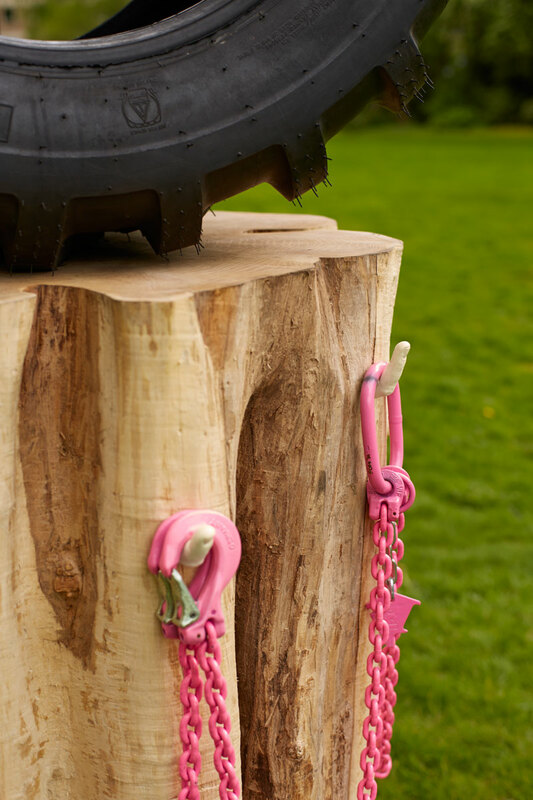 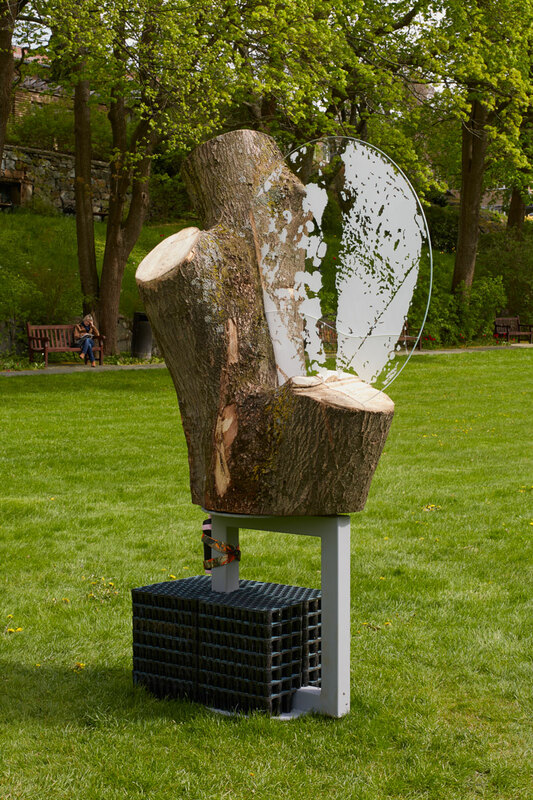 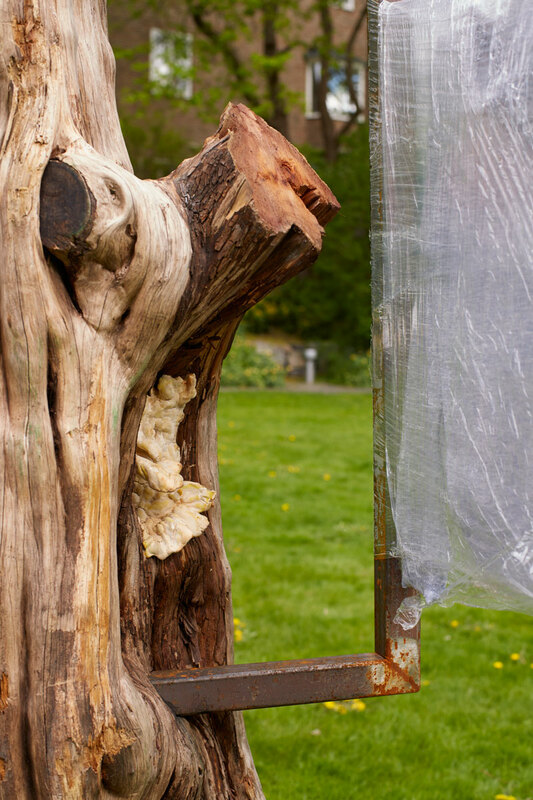 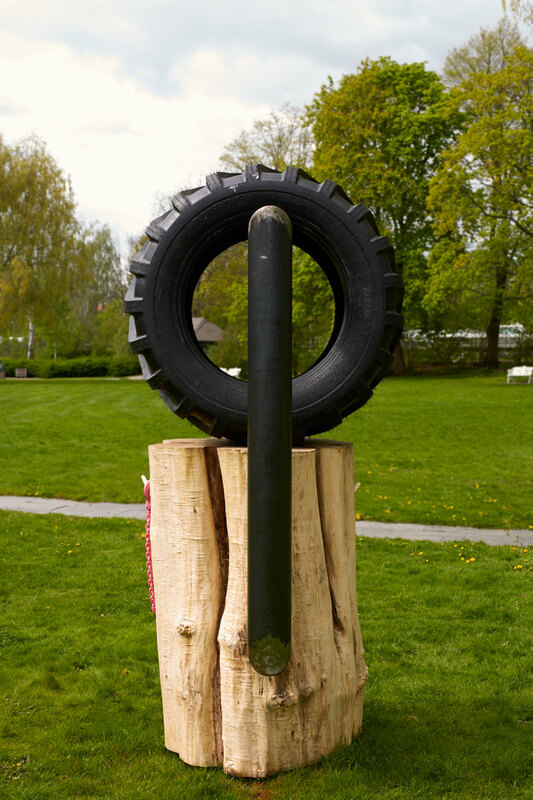 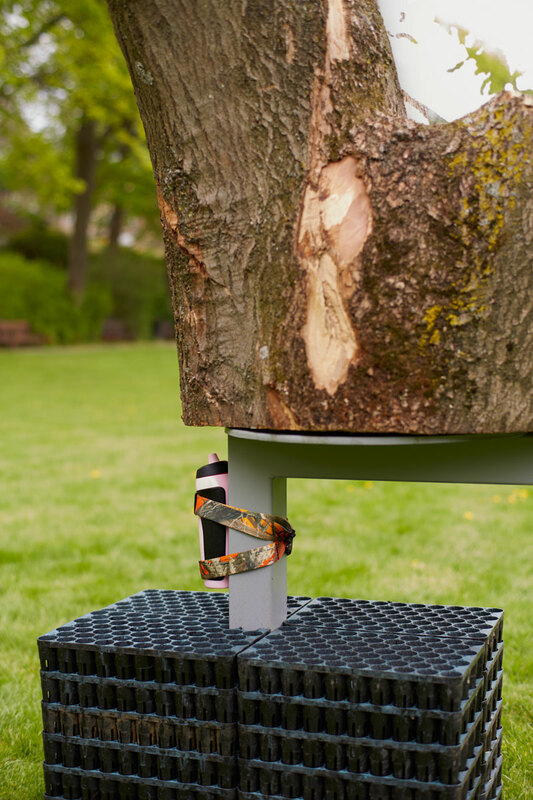 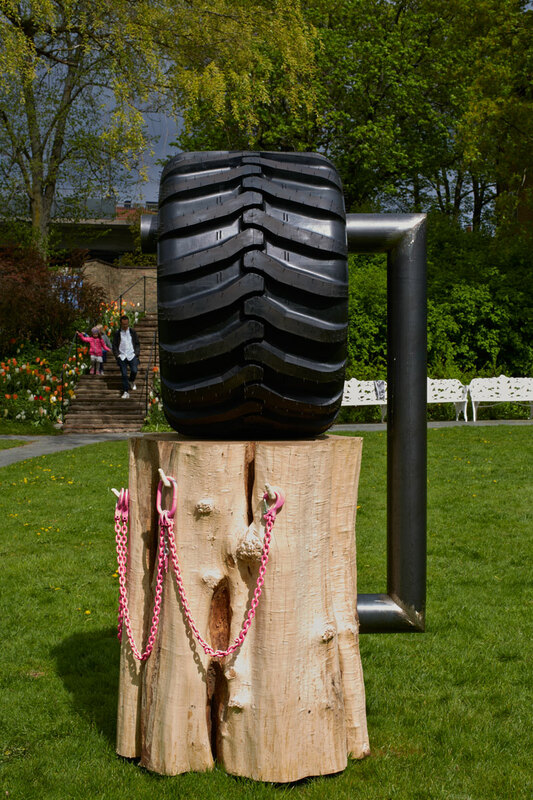 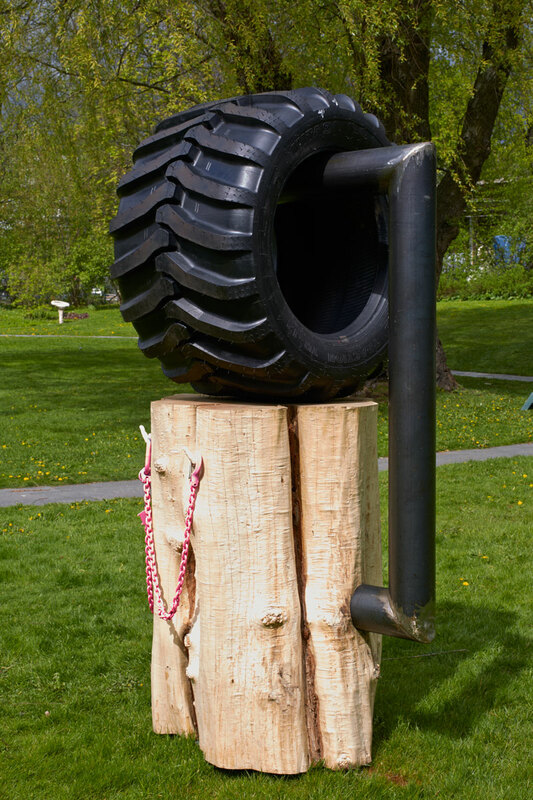 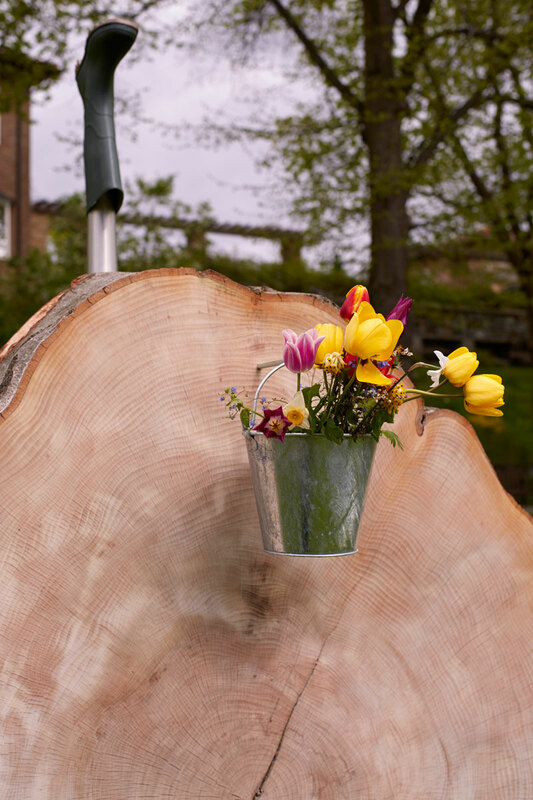 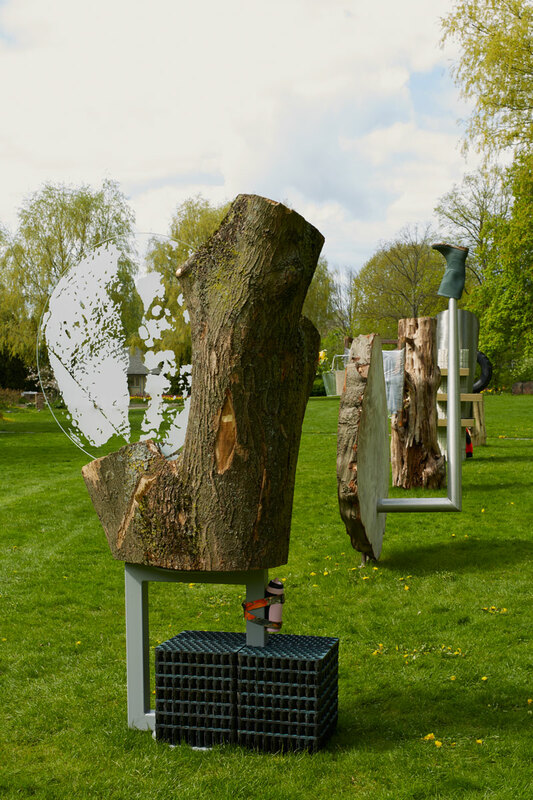 Edward Clydesdale Thomson’s sculptures speak of the different roles the trees in the forests have played in Swedish culture as timber, capital and cultural environment. 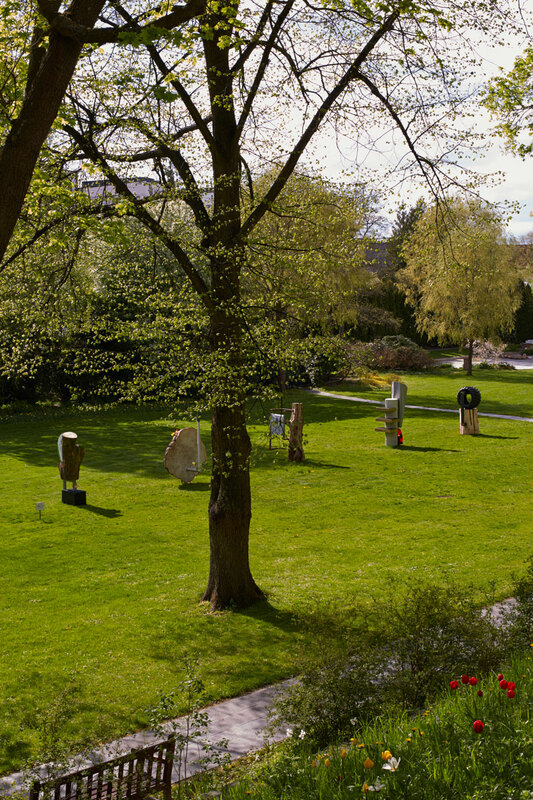 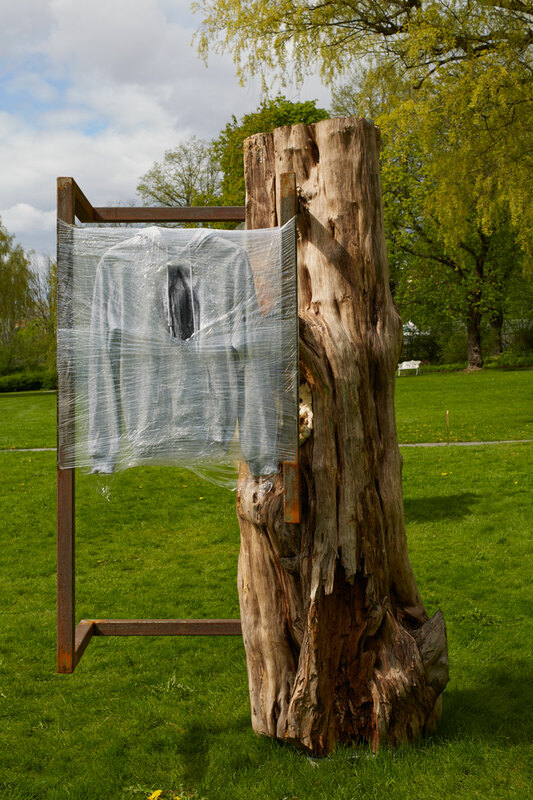 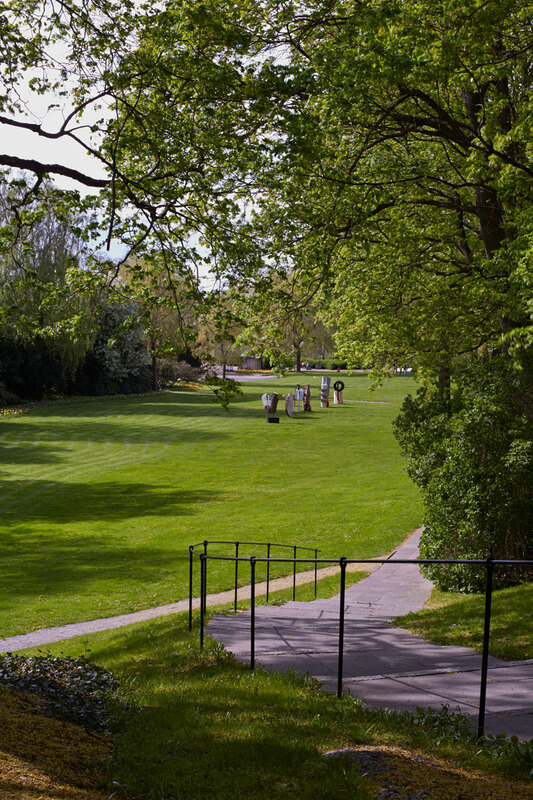 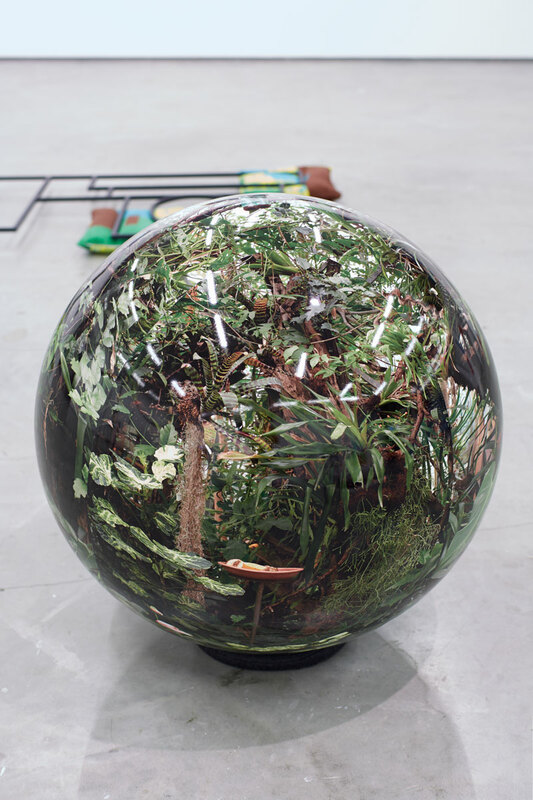 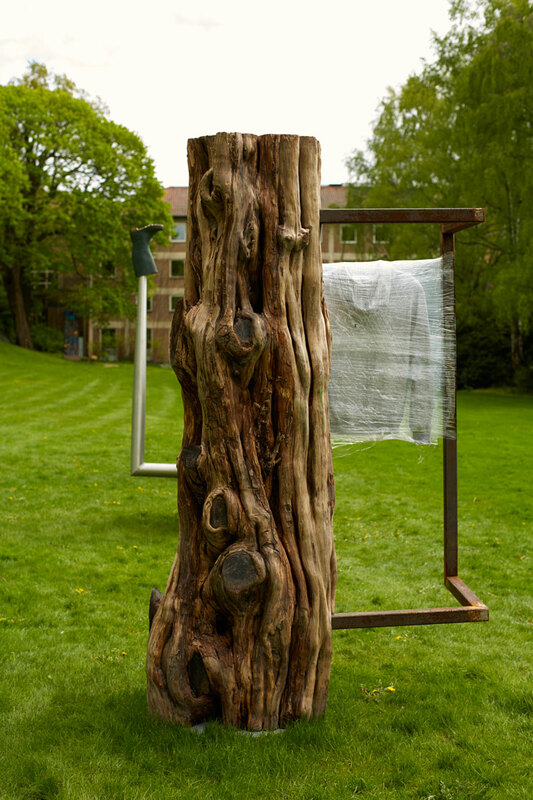 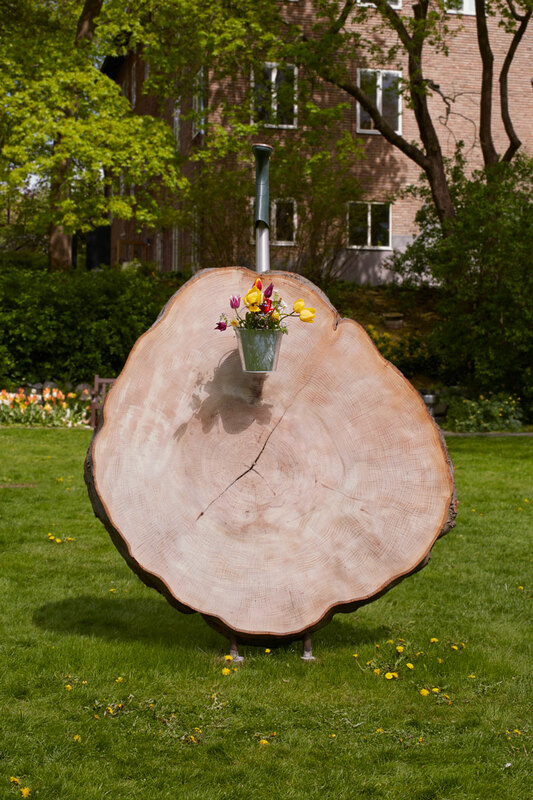 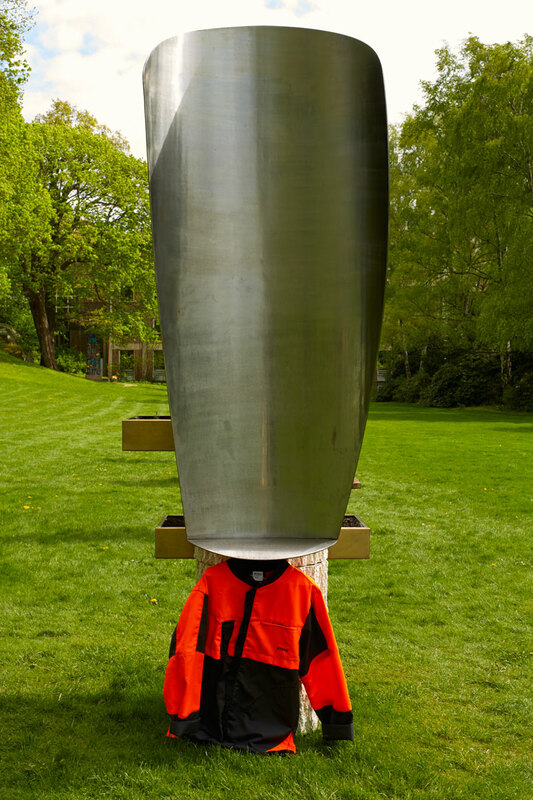 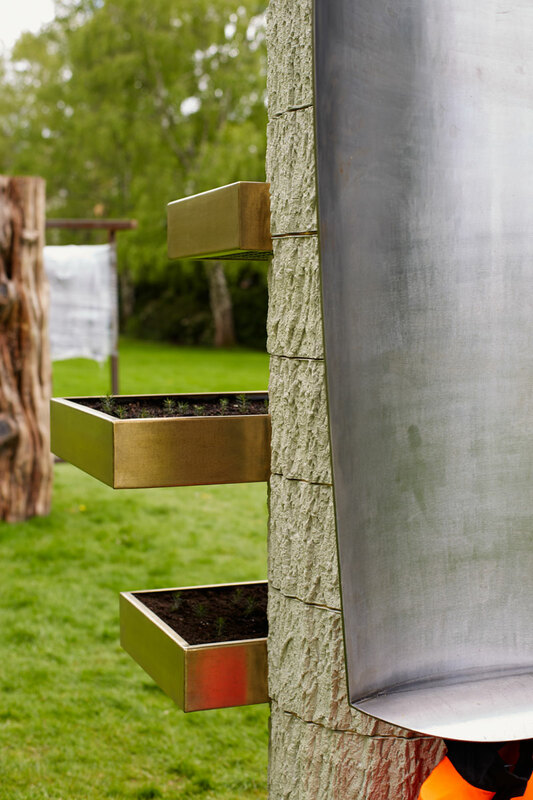 This work, commissioned for Marabouparken, is also reflection on the nature of the park itself. 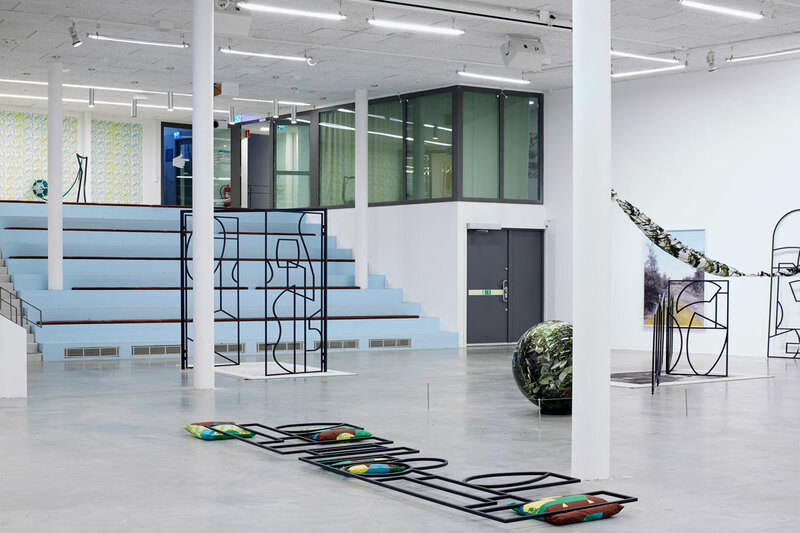 Marabouparken was laid out to give the illusion of a naturally emerged oasis – a place for physical and spiritual recreation that would also create a strong sense of connection to the company and thus further loyalty and productivity. 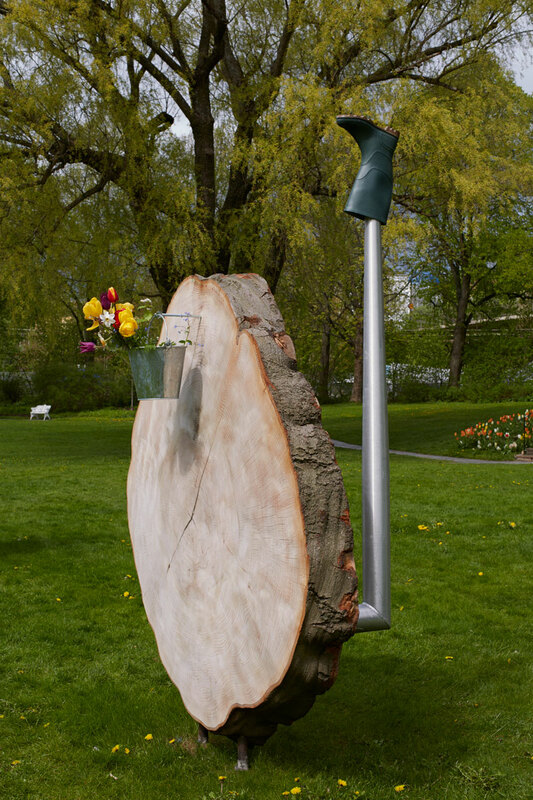 This is where the ideology about Marabouparken and the Swedish forest start to overlap – as models of belief and productivity. 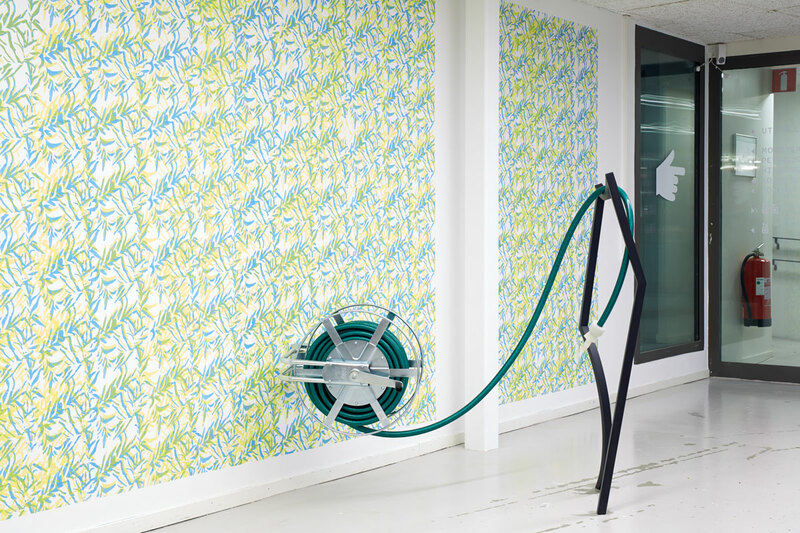 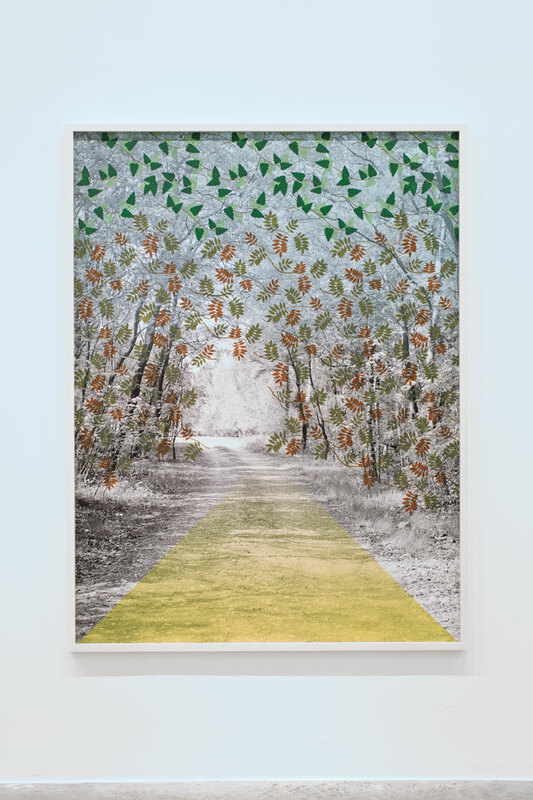 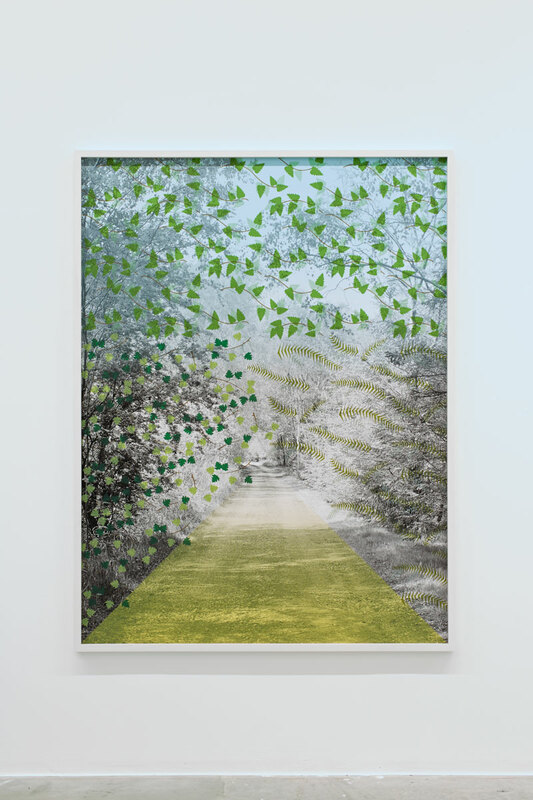 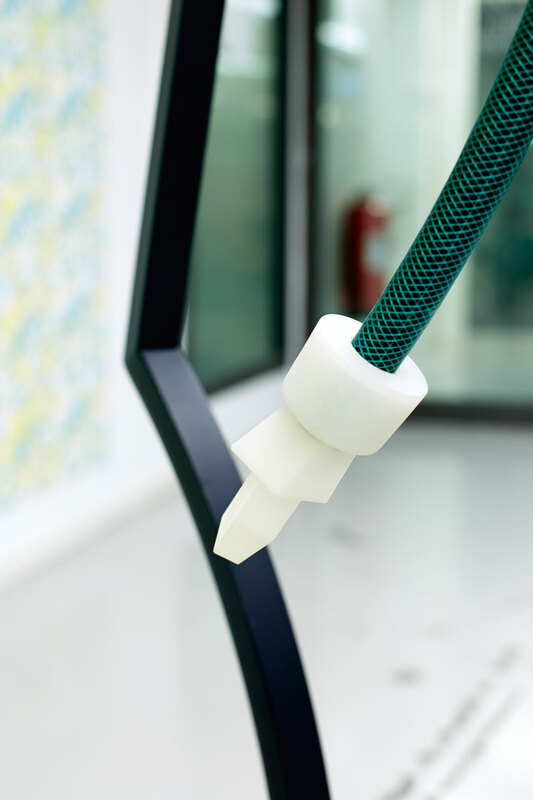 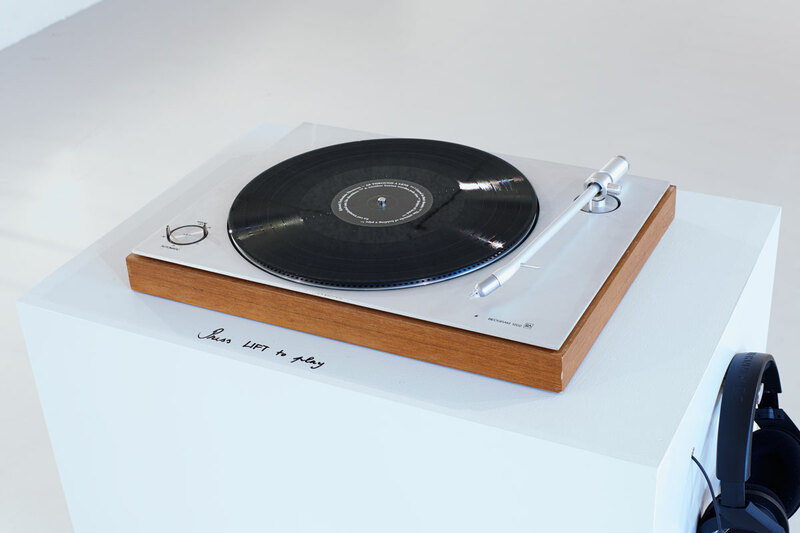 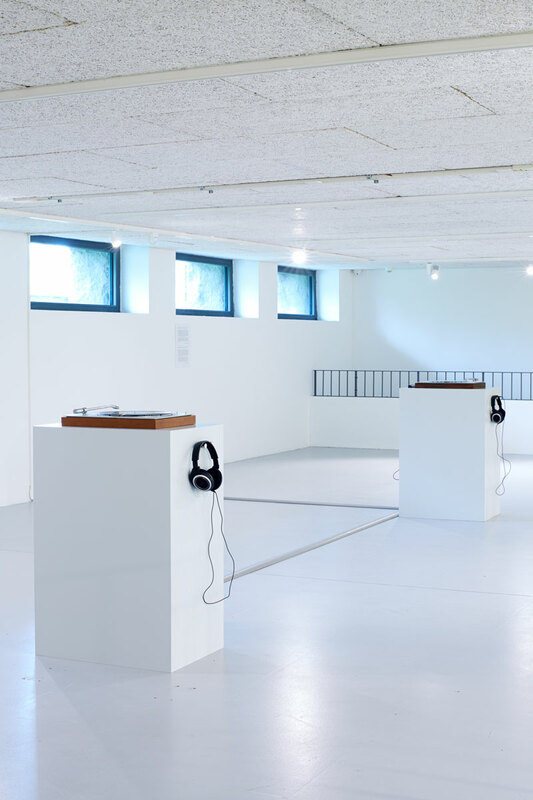 The exhibition ‘Nothin’ Shakin’ but the Leaves on the Trees’ was made possible by generous financial support from the Mondriaan Fund and Stichting Stokroos.